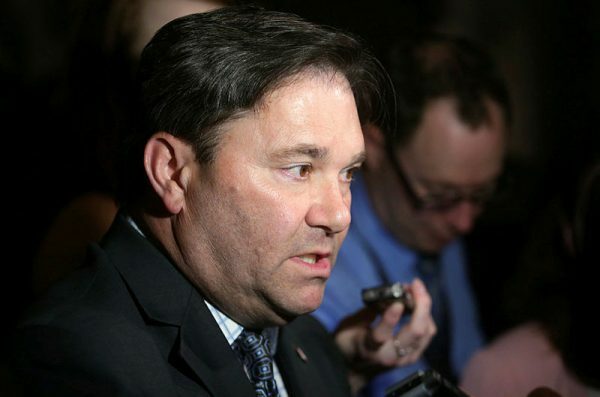 The Liberal plan outlined in this year’s budget to launch a new drug agency amounts to another delay on pharmacare, according to NDP health critic Don Davies, while others say it represents a small first step forward. The budget set aside $35-million over four years, starting in 2019–20, to establish a “transition office” to create the Canadian Drug Agency, which the government said would help lower skyrocketing prices and buy drugs at a cheaper rate in bulk. Marc-André Gagnon, a health policy professor at Carleton University, said he’s pleased to see the creation of a national agency and the possibility of a national formulary—or a list of federally approved and costed drugs—as “two first steps that need to be done,” but only if it leads to a single-payer public model that applies to the whole population. If that doesn’t happen, then “we’re putting in place institutional capacities that will be just a waste of money because it’s not being used efficiently,” he said. One agency doing the assessment and negotiating the price would “reduce a lot of headaches,” even for drug companies protective of profits, said Prof. Gagnon, but the big question remains unanswered—how to pay for it. “Do we cover everybody?” he said, or proceed with a “fill-the-gap approach” for uninsured Canadians. Canada is the only country with a universal medicare plan that doesn’t include drugs in the plan, he noted. Mr. Davies (Vancouver Kingsway, B.C.) said the budget amounts to “a delay” and shows the Liberals aren’t serious about pharmacare reform. “All they really did is just reshuffle and reorganize existing bodies, so they really haven’t made any progress,” he said, of the agency which wraps in the work of the Canadian Agency for Drugs and Technologies in Health as well as the pan-Canadian Pharmaceutical Alliance, which negotiates prices for prescription drugs in public plans. 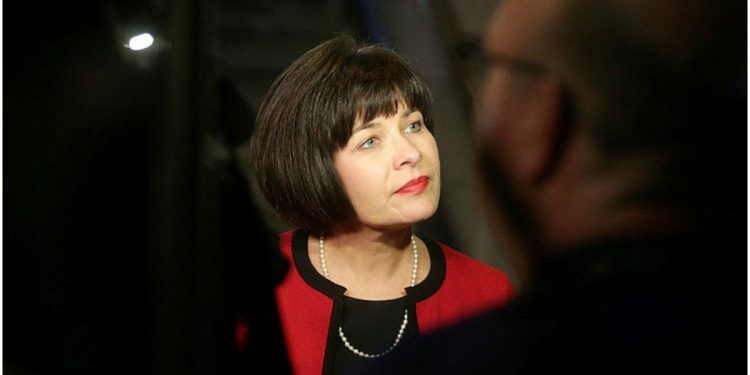 Rather than a small step, the 2019 budget represents “concrete steps towards national pharmacare,”countered Thierry Bélair, press secretary to Health Minister Ginette Petitpas Taylor (Moncton–Riverview–Dieppe, N.B.). The new Canadian Drug Agency “lays the foundation” and “will build on existing successes at reducing prices through bulk buying of medications, which will benefit all Canadians,” said Mr. Bélair by email. The agency will also be expected to develop a national formulary, what the government called “a comprehensive, evidence-based list of prescribed drugs” that would stop the duplication that happens at the provincial level. The budget offered an “important first step, said Melanie Benard, a national director at Canadian Health Coalition, though she’d like the Liberals to go further. 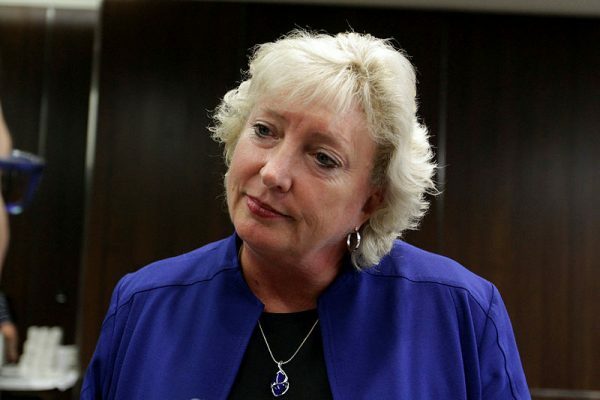 She said the agency offers a “good foundation” if the government implements a public single-payer model. It’s likely the government is “wrestling” with whether there’s some way of keeping private insurers in the plan, said Prof. Flood, adding she’s worried the government is looking for a “weasel way to deliver” on the universal promise by saying everyone’s covered by the basket of medications listed in a formulary, with none of the benefits from a single-payer system to negotiate good prices. Starting in 2022, the government is also promising to spend $500-million per year to help pay for drugs that treat rare diseases. Durhane Wong-Rieger, president of the Canadian Organization for Rare Disorders (CORD), called it “tremendous” news, representing the first indication from government that rare diseases should be treated separately. With a roll-out slated well after the next government comes in power, CORD is pushing to have some of the funding available sooner in pilot programs. The budget announcements come two weeks after the government advisory council tasked to look at pharmacare implementation released its interim report. It was silent on the council’s third recommendation—investing in drug data and information technology systems. According to Pamela Fralick, president of Innovative Medicines Canada, which represents brand-name pharmaceutical companies, the budget has “some alignment with our positioning on how Canadians could best be served, but the devil’s always in the details,” she said, agreeing there should be a planning phase. Though they’re on opposite sides of the issue, both Mr. Davies and Conservative health critic Marilyn Gladu (Sarnia-Lambton, Ont.) criticized the council’s interim report for lacking detail and any update on proposed regulations to lower patented drug prices. In the fall, the CBC reported that Health Canada quietly delayed the January 2019 implementation date for draft regulations meant to address Canada’s costs, which are some of the highest in the world. Ms. Benard said the Canadian Health Coalition is disappointed about delays in that process, but are “still hopeful” that the creation of the national drug agency could also involve integrating those changes. Some industry and patient groups, like Innovative Medicines Canada and CORD, are on a steering committee to help with implementation, and are opposed to many of the measures. Ms. Wong-Rieger said it’s her impression the government is still “hell bent to leather on publishing something.” There’s one more meeting of the steering committee in April, and so an announcement could come after that. She pushed back on the suggestion by critics like Mr. Davies that “big pharma” has influence over this government, noting “it’s been very difficult” for the organization to get a meeting with the health minister. The regulations were stalled due to “significant concerns,” said Ms. Gladu, that the proposed changes would have “incredibly negative consequences” on access to new medicines, a point academics have pushed back on. Many high-performing countries don’t have strict statutory regulations, but rather rely on their capacity to negotiate and the purchasing power that comes with the whole country. Most importantly, dealing with patent prices doesn’t “ensure equity of access,” which he should be the key focus. That sentiment was echoed by Prof. Flood, who said the draft regulations are good, but would only help in the system that we currently have. “It’s better than nothing but it’s not universal pharmacare,” she said.